What types of magnetic fields are there? Magnetic fields can either be static or time-varying/pulsed. A static magnetic field is one in which no change in the flux density or intensity can be found over the time interval of use or measurement. 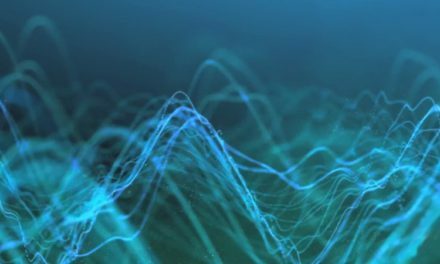 In time-varying magnetic fields, flux density or intensity changes at one or more frequencies, usually greater than one cycle per second (Hertz). If you have ever held two magnets in your hands, tried to force them together, and felt a resistance between them, then you have experienced a magnetic field. That type of magnetic field is “static” and comes from a permanent magnet. The magnet itself pulls on other magnetic materials, such as iron or nickel, and attracts or repels other magnets. Static magnetic fields also exist around electromagnets fed by direct current, one common example being the giant magnet used to move cars around in a junkyard. In a therapeutic setting, static magnets are often used in bracelets, shoe inserts, necklaces, etc. to subtly influence the tissues that come in direct contact with the magnet and its static magnetic field. 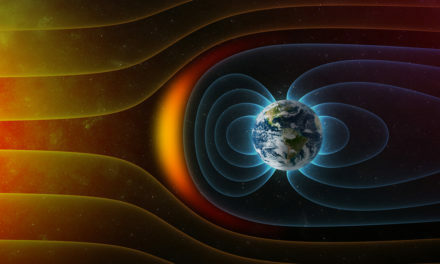 The Earth’s magnetic field is important in considering magnetic therapy with static magnets. Since the overall background field of the planet averages 0.5 gauss and completely penetrates our body and atmosphere, any static magnet with field strength below this will not be expected to be active. The magnetic field strength of a static magnet decreases with distance from its surface, and once the field drops to or below the ambient background field strength of Earth, it will be no more effective in the tissues than the background field from that point and farther out. Small static magnets are commonly used to stimulate the acupuncture Meridian system and for local superficial tissue actions. Acupuncture point magnets can vary in intensity from 500 Gauss to more than 3,000 Gauss. Regardless of intensity, it would not make sense to use static magnets over very deep acupuncture points. They should only be used over acupuncture points that are within 10mm of the skin surface. 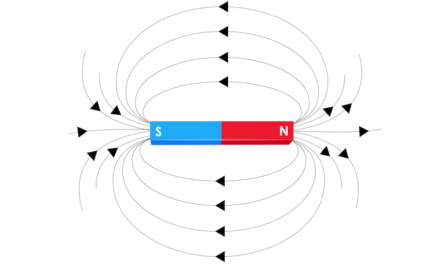 With static magnets, a lot of information in books and online focuses on the differential effects of north or south polarity. There is virtually no good published scientific evidence supporting these claims—even less that has been peer-reviewed. North vs. South polarity is of minimal importance in guiding clinical practice, and is based on limited science. In any case, commercially available multipolar magnets make this argument irrelevant. A time-varying electromagnetic field is not produced by a permanent magnet, but by moving or alternating current (AC) electricity. Electromagnetic fields, like static magnetic fields, influence the tissues they come into contact with. But electromagnetic fields are significantly more dynamic than static magnetic fields, and are able to reach more deeply into the body than static magnetic fields. 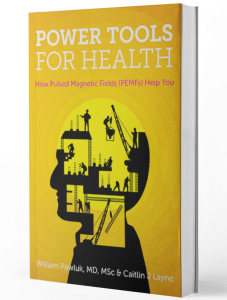 Unlike static magnetic fields, electromagnetic fields induce electric charge in tissues, creating a cascade of physiologic effects on a sub-cellular level. The nature of time-varied or pulsed electromagnetic fields (PEMFs), means that they have a frequency in addition to an intensity. 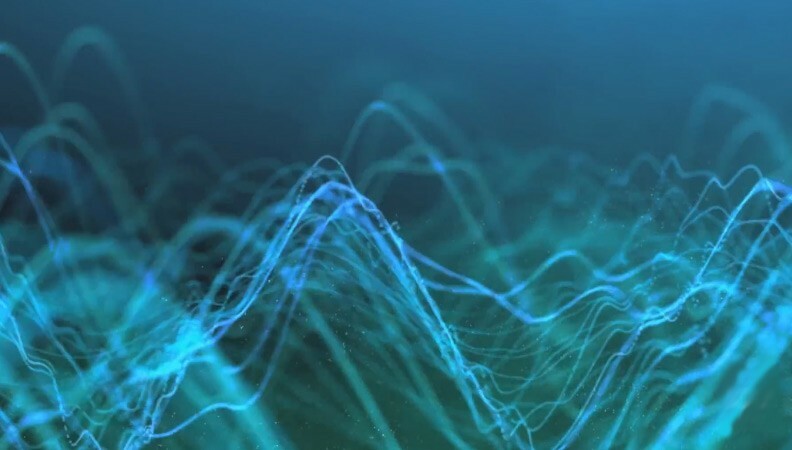 The frequency and associated wavelength of a PEMF means that it will completely penetrate the volume of the body, going way beyond any local application even at extremely low intensities. The Ca2+/Calmodulin-dependent myosin phosphorylation system – that is, the biochemistry that makes muscles work better and relax better—has been extensively studied with both static and pulsed/time-varying magnetic fields. A comparison of typical results shows that a 450 Gauss static field (measured at the tissue, and not the reported field strength of the magnet itself) and a 0.2 Gauss (20 microTesla) pulsed field both accelerate phosphorylation (a process which helps turn “on” and “off” many enzymes and other cellular processes) by nearly twofold. This process stimulates the production of ATP in all cells, not just muscle cells. Similar behavior has been obtained for nerve cell growth, which increased about twofold with both static and pulsed signals. The differences between static and pulsed magnetic field systems and approaches must be better demonstrated. For the moment, Dr. Pawluk continues to use static magnets for acupuncture and reflex systems and local superficial tissue actions. Otherwise, they are useful for him as a second cousin to PEMFs in the overall value expected and his goals for better overall health.